The Good Samaritan Experiment. No Time to Care? The Good Samaritan Experiment. This is a really interesting bit of work for anyone involved in how care is provided. A manager with 25 ‘reports’, an inbox with 240 unread emails and pressure from their Senior Leadership Team boss to get all the annual performance appraisals done by the deadline. Princeton University Theological Seminary 1973. The experiment was carried out by John Darley and Daniel Batson, and you can read the original Journal of Personality and Social Psychology paper here: “From Jerusalem to Jericho”. Jesus then instructs people to ‘go and do likewise’. The second thing you need to know is that the people involved in the experiment were people attending the Princeton Theological Seminary. These weren’t Microbiologists, Lawyers or Chemists. 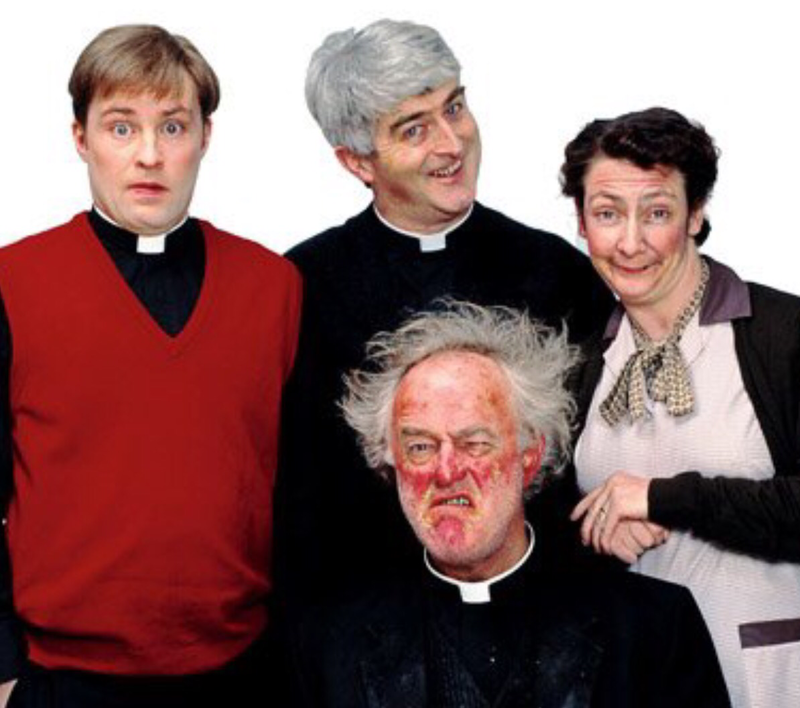 They had more than a passing interest in Theology. They were likely to become involved in the world of religion themselves. The Parable of the Good Samaritan is likely to have meant something significant to them. plenty of time, absolutely not need to rush. On their way to the venue, it has been set up so that they will encounter a person in distress. Someone who is coughing and has abdominal pains (an injured traveller?). The whole point of the experiment is to observe their reactions to the injured traveller. Do they ‘pass to the other side of the road’ or do they stop to help? Who stops to help? Before revealing the results, what do you think? Does ‘framing’ The Good Samaritan Story beforehand have an impact? Do the people going to deliver that lecture behave differently to the people going to talk about jobs? Does time pressure have an impact? Do the people in a rush behave differently to those with plenty of time on their hands? Framing of The Good Samaritan Story. There was no difference between how the people who were giving a lecture about jobs and those giving a lecture about the Parable of the Good Samaritan, responded to the injured traveller. Pause for a Moment and Think About This. For people in rush, only 1 out of 10 people stopped to help someone on distress. Even for those people with plenty of time, almost 4 out of 10 also passed straight by. There are some interesting implications of this research. Thinking about those people I mentioned earlier (the Nurses, the Teachers, the Home Carers, the Manager etc), what does it mean to be in a big hurry? Do the pressures imposed by the ‘system’ and world around you reduce your capacity to care? One Final Thought. 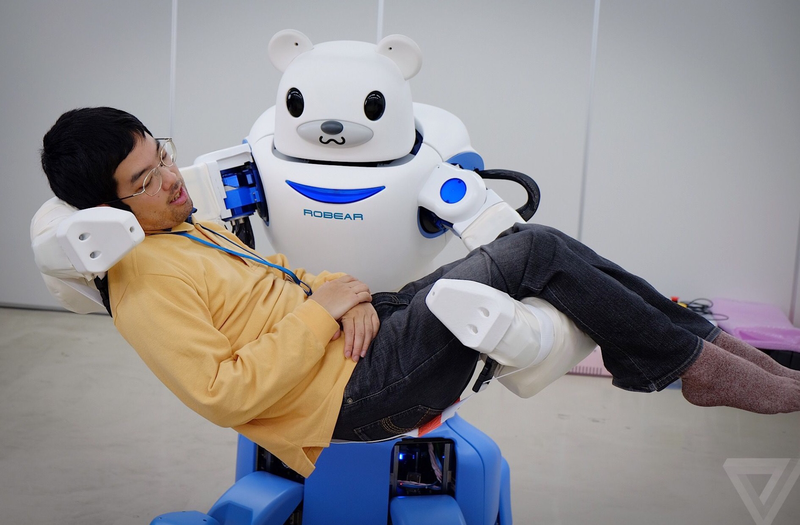 What about robot carers? Completely rational machines that are programmed not to be rushed, and to deliver the care that is needed. Could they be more caring than a human under time pressure? Shirley Ayres will have a view on this, are robots the future of care? Is ability to care, linked to the ‘time available’ to care? If you are working in a highly time pressured environment, is your ability to care reduced? Would ‘giving more time’ automatically mean a greater level of caring? Fascinating – as with your all your blogs! It will take a lot of sophisticated programming to ensure that a robot will know when a patient just needs their hand to be held, to identify and respond to the cause of distress in a patient unable to communicate their needs when it could be anything from a fear of unfamiliar surroundings to severe pain or hunger. Certainly for the short term I’d prefer to see us address the demands on healthcare professionals’ time to ensure they have time to care, time to feel empathy, so that means a) providing them with the tools to help them do their jobs efficiently and b) ensure the culture of an organisation recognises the social and financial value of ensuring that staff have time to ‘care’. Then by all means keep developing the robots – there’s no doubt they have a role to play. I wouldn’t want to advocate a wholesale leap into the world of robot carers / assistants. There’s a huge amount to do around the sophistication of the machines and out acceptance of non-human contact. I was just thinking about the sat-nav in the car. I use to dislike being spoken to in the slightly computer generated voice, but over time it’s become acceptable and quite reassuring. You are completely right about the time to care and points a) and b). I think the Good Samaritan Experiment is a good demonstration of how time pressures imposed by the system affects the behaviour of people. Likewise if it’s a culture of low caring and disrespect, that transfers to the people devliering care at the front line. A comment on Twitter made the link to a report that picked up this point in relation to the Francis Inquiry . I’ll post the link here.